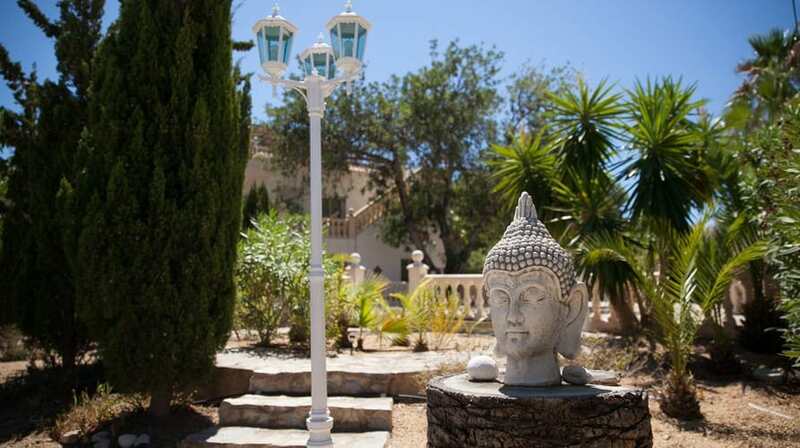 La Crisalida is an all-white one and two storey hotel-turned-retreat in the small town of Albir near Alicante owned by British couple John Brant (a life coach) and Lisa Brant (a yoga teacher). 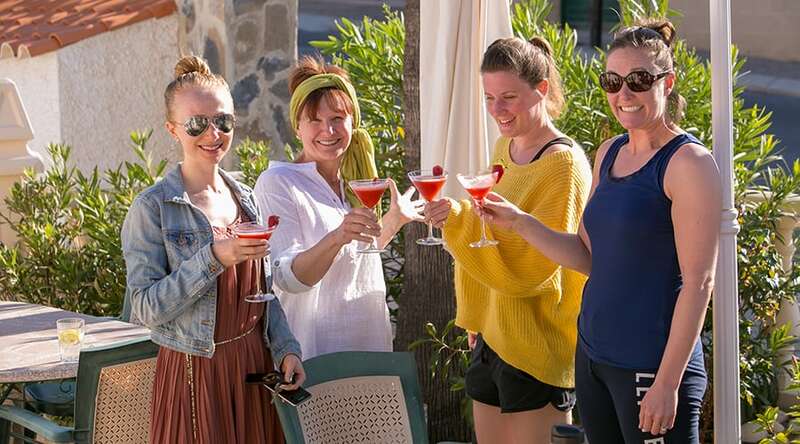 They offer four different and exceptionally affordable retreats dedicated to detox and weight loss, life coaching, relaxation or yoga. It’s especially good for anyone trying out yoga and retreating for the first time, and offers a very friendly, hands-on, upbeat atmosphere. British owners John and Lisa Brant bring to the retreat elements of everything that’s helped them in their own personal development, from yoga and mindfulness, through to plant-based eating and inner exploration, so their advice feels authentic and from the heart. Arrive and depart any day of the week, stay for a minimum of 3 nights and for as long as you want. 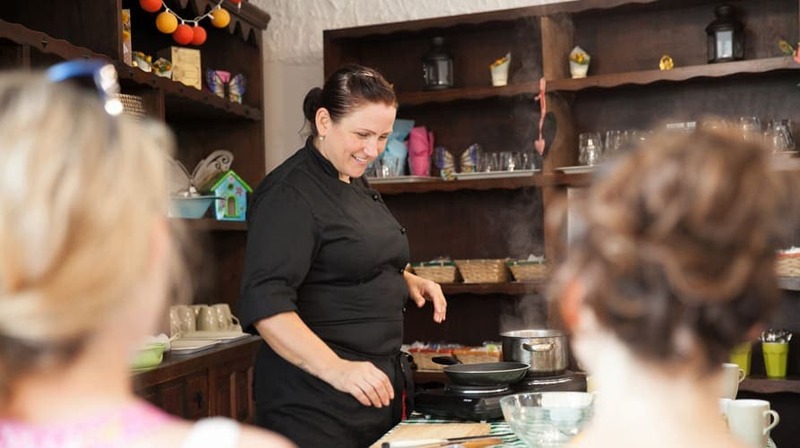 Classes and mealtimes can feel quite busy when the retreat is fully booked. Come here for a retreat dedicated to Detox and Weight Loss, Yoga, Life Makeover or Relax and Rejuvenate. There is a variety of timetabled activities to occupy you during your stay, but none of it is compulsory – you’re very much left to make your own choices. A timetable is printed out each week, with the activities colour coded according to your aims. The activities are led by John, Lisa or a hand-picked member of their health and wellbeing mentor team. Most days start with a meditation class, where you can practice your own meditation or follow the guided meditation. There are usually two yoga classes each day – mostly Hatha but also including Kundalini, Yin and Anusara. In the evenings you can join meditation and relaxation or visualisation sessions, or an hour-long Yoga Nidra session (guided yogic sleep). You can also book one-to-one yoga sessions. Teachers include British owner Lisa, who trained with Sarah Powers AND at the Mindful Yoga Academy and is qualified in therapeutic HATHA and INSIGHT yoga. Other teachers working alongside her can vary in style and approach, although all place a good deal of emphasis on alignment, which is great for beginners. Jump on the rebounder for a trampoline-based aerobic workout which is always on offer, or depending on the instructors working at the time, you might be able to try a class in dance (Latinasize), Yoga-lates (a mix of yoga and Pilates), kung fu or qi gong. During the summer there are aqua aerobics classes in the pool. Once a week there is a cooking class with recipes to take home, and a separate juicing demonstration complete with a juice recipe handout. 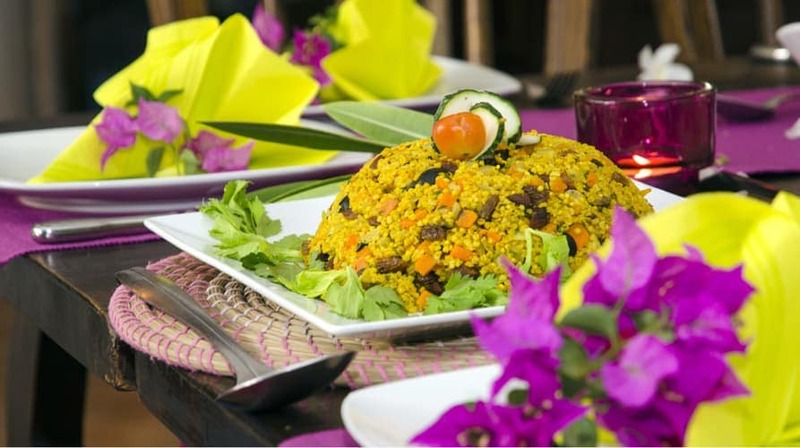 During the interactive cooking class, a chef will demonstrate how to prepare some of the dishes from the menu. It’s easy and informal, so you can ask lots of questions and even lend a hand. At mealtime the chefs are also around to answer questions about the food and nutrition. Group life coaching workshops are offered to help you reflect on your life and inspire and encourage change. Sessions include ‘Finding the Authentic You’ and ‘F.L.Y – First Love Yourself’ and last 90 minutes each. Classes run a few times every week and are led by one of the mentors. You can also book one-to-one life coaching sessions when using one of a variety of techniques such as NLP, you’ll work in more detail with an experienced coach on the areas you’ve identified; perhaps how to improve your lifestyle, switch career or let go of something emotional. There are creativity sessions that you can join each week aimed at stimulating the right side of the brain. They usually take place outside if it’s warm and include drawing, painting, crafting or using clay. You might, for example, make ‘manifestation rocks’, where you paint rocks with colours or symbols. The idea is to create a rock that might manifest something you want in your life, such as courage, strength or another characteristic (rather than a car or large diamond!). Or you might create an ‘inspiration flag’ – a project inspired by Tibetan prayer flags where you decorate card with drawings and cut out motifs or symbols to give you inspiration. There are five guided walks on offer, which are also easy to do without guidance. 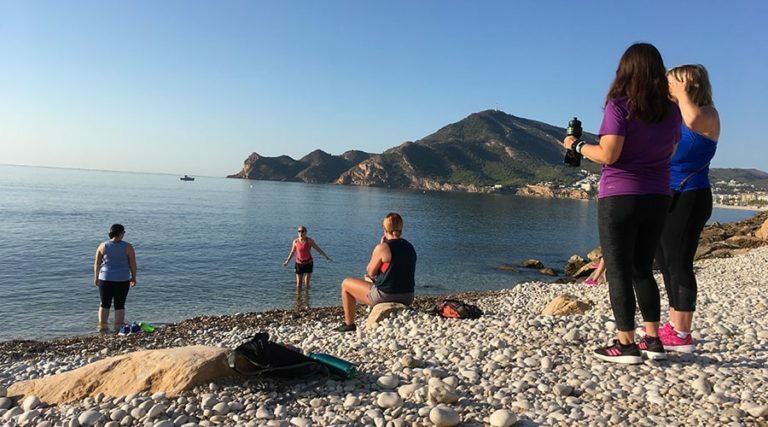 These are led by health and wellbeing mentors and take you along the dramatic coastline or through pine forest or the natural park to either a beach, a light house or up to a viewpoint. You can also wander to local shops and markets. A walk to the old town of Altea is recommended, particularly if you’re interested in seeing a more traditional Spanish coastal town. It’s also easy to take yourself off should you wish to walk alone. 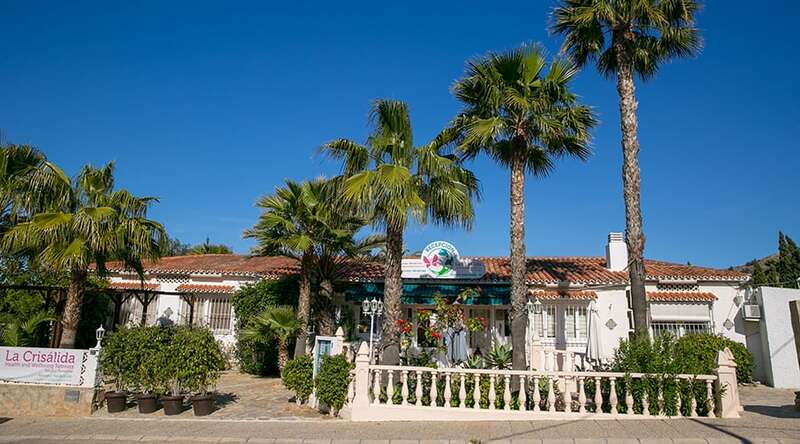 Bikes are available to hire from close to La Crisalida, or you can go horse riding at the local stables and kayaking or paddle boarding on the sea in the summer months. Runners will love running along the promenade by the beach, or through the well defined path through the pine forest to the lighthouse. There is also a local climbing club for an afternoon on the wall. Complementary therapies can be booked and taken in the dedicated beauty room at extra cost (from around 60 euros an hour). They include a range of different massages (aromatherapy, ayurveda, Swedish, hot stones), holistic therapies such as reflexology, chakra balancing and reiki and some beauty therapies such as eye brow threading, manicures and pedicures. 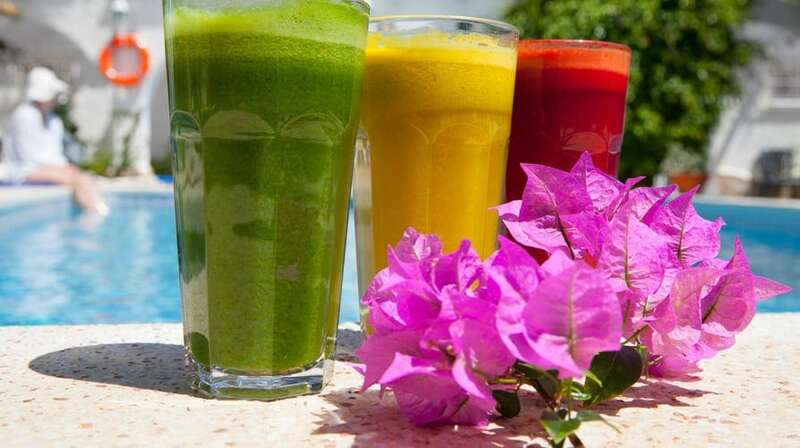 At La Crisalida you have the option to juice for any meal time. 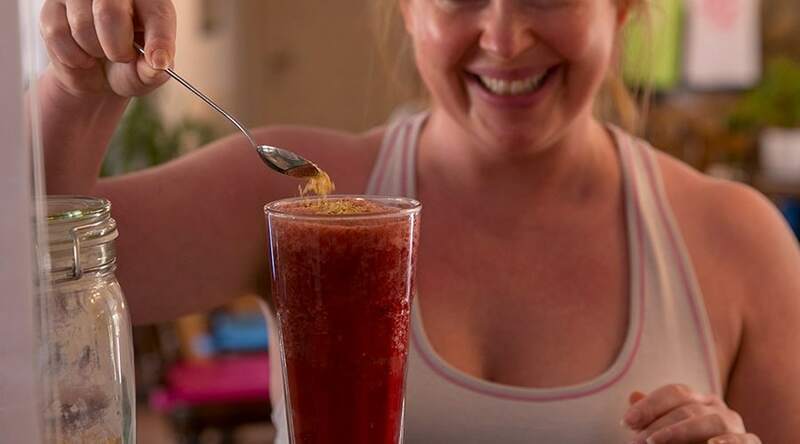 You can choose to juice for three days (the recommended amount), for your whole stay, or just for the occasional meal to make your retreat suit you. Juicing brings many health benefits: it cleanses your body of toxins and gives your digestive system a well-deserved rest. 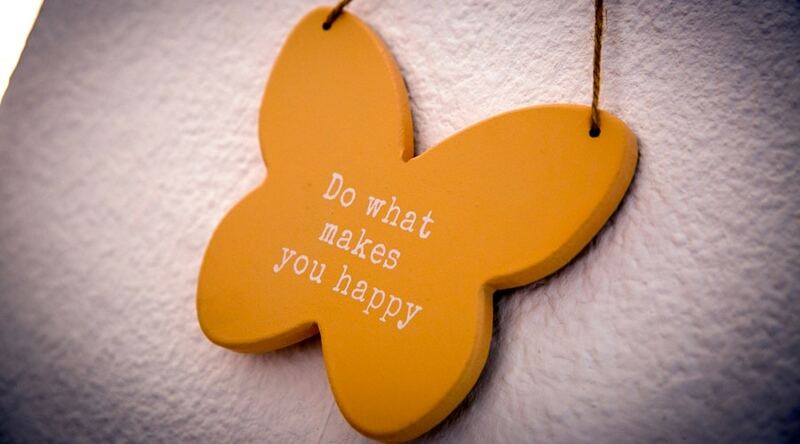 This elimination process works in harmony with your yoga or life makeover retreat and our programme of activities. Juicing is also calorie controlled, so it works well if you wish to lose weight. At the end of your juice fast you should feel lighter, have more energy, clearer skin and eyes and generally feel healthier from the inside-out. 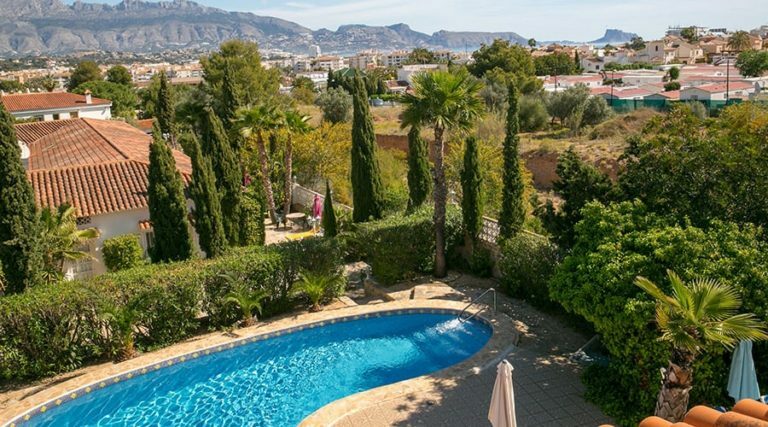 Apartments: All accommodation is in one of 15 apartments – ten studios around the pool in the main building and five two-bedroom apartments in the annex, which has a slightly larger pool. Whitewashed walls, brightly coloured cushions on sofas, and paintings and ornaments on bookshelves give the place a simple, but warm and homely Spanish feel. 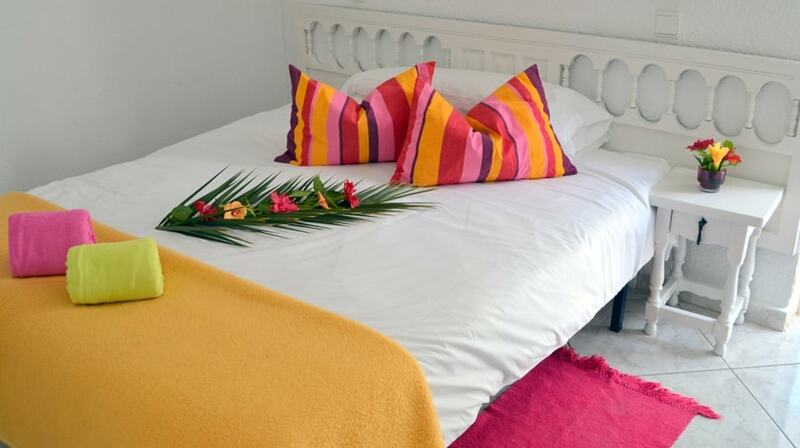 You can opt for an apartment to yourself, share with another guest but have your own bedroom, or share a studio. 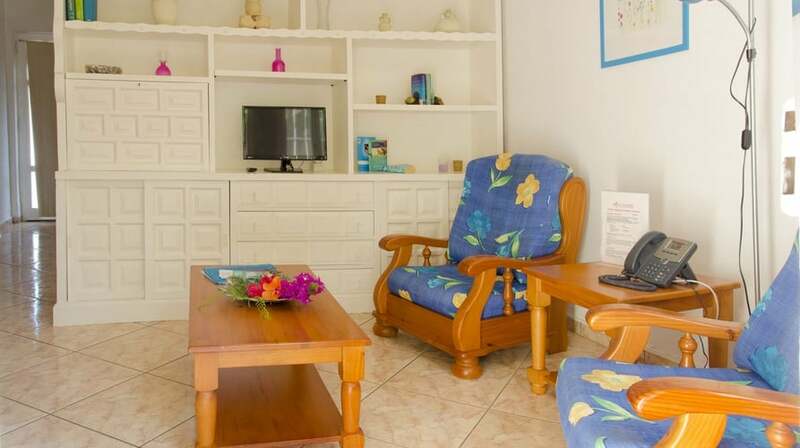 The apartments all have a bathroom, kitchen area, wifi, living room with TV and DVD player, and a small table for your personal use. Other spaces to be: There’s a small quiet area for outdoor meditation or reading, with a hammock to relax into. It’s surrounded by an orange tree, bourgainvillea and aloe vera plants. You’ll find other little spots around the retreat for some me-time, and all the apartments have their own outdoor space, with a table and chairs and perhaps a lounger. The retreat has a well-stocked bookshelf of novels to borrow, plus some classic self-help books and DVDs to watch in your room. Bring comfy clothes to exercise in, walking shoes or trainers – all fitness equipment is provided, as well as a water bottle for use during your stay. If you arrive early or are taking the last transfer of the day, there is a guest bathroom where you can shower and a luggage storage area you can use. The retreat is open all year round except for a few weeks in December. If you only want to do a 3-4 day stay and want to ensure a lack of busyness, come midweek, as the weekends attract more people. 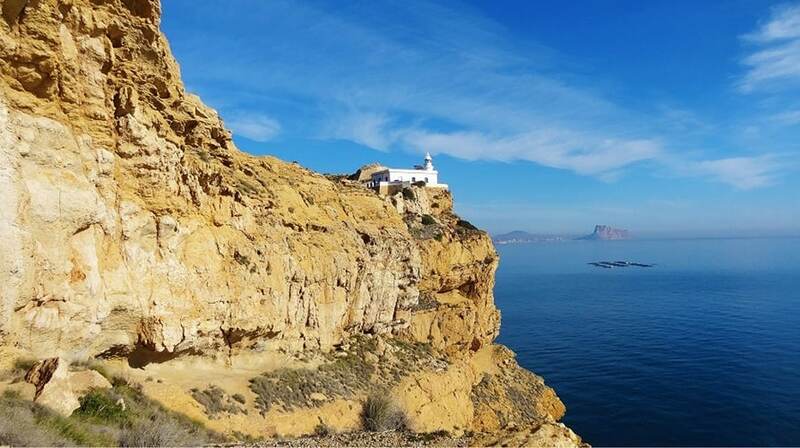 Albir usually enjoys year-round sunshine and a beautiful climate, even in low season, which is November to end of March. For sun worshippers, the hottest time is July and August when there is 12 hours of sunshine a day. Gardens: The retreat has mature gardens with bourgainvillea, cacti, palm trees and jasmine with plenty of places to relax in. There are also tables and chairs beneath one of the oldest trees and sunbeds on the small terrace areas next to the studio apartments. Pools: There are two outdoor pools, one is in the courtyard, 9 x 5 metres and enclosed, while the other is alongside one of the accommodation buildings, 10 x 5 metres and a little deeper, making it better for lengths. 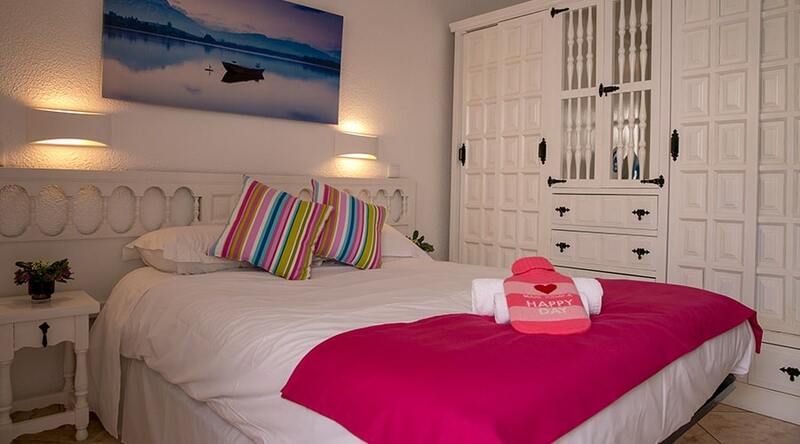 Both have outdoor showering facilities and plenty of sunbeds dotted around. One pool is a magnesium pool, which is heated in the winter for all year swimming. 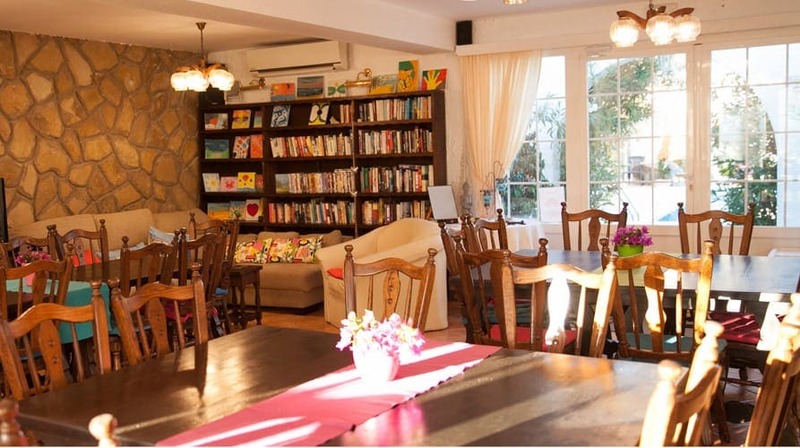 Indoor lounge: The warm and peaceful communal space where meals are eaten inside also has a small lounge area with a roomy sofa, armchairs, a large bookshelf, board games and a DVD player with inspirational material to watch. There’s a fruit bowl there and herbal teas with hot water, and wifi too. 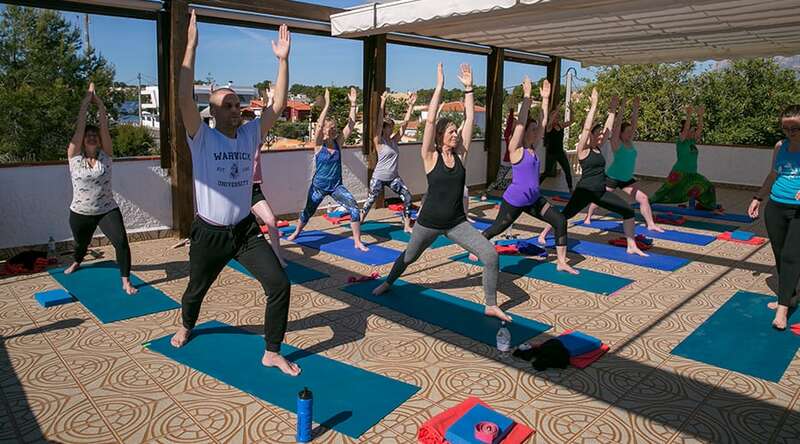 Activity space: Yoga can take place on a terrace with views of the mountains and sea, or in the activity studio, where other classes are held. This has wooden floors and air con or fans for summer, and heating for the winter, with views towards the guest’s quiet area. 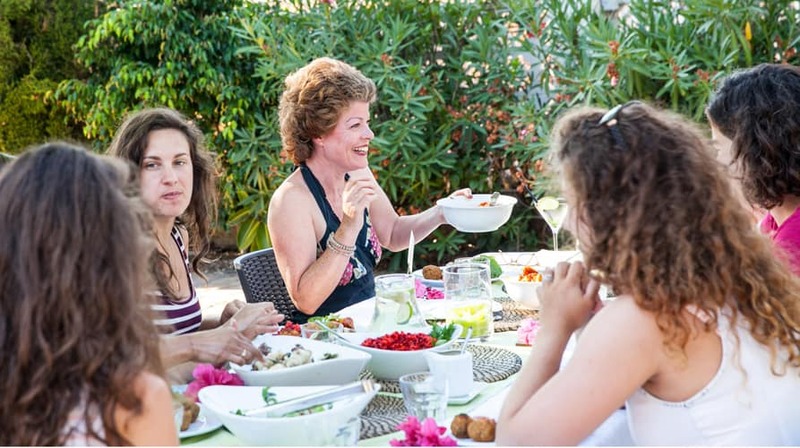 There is a peaceful warm communal area where meals are served buffet-style at breakfast and lunch time, and family-style at dinner – bowls are placed in the middle of the table and everyone helps themselves. You eat at traditional Spanish dining tables of various sizes sitting on chairs with brightly coloured seat covers. You can also eat outside in the courtyard or find a small table for two dotted around outside the apartments. All meals are vegan, sugar-free and mostly gluten-free. Each meal contains a variety of dishes with different flavours and textures, and there is always plenty. The daily rate includes three meals or juices, an afternoon juice, unlimited fruit and herbal tea. The flexible ethos of the retreat means you can choose whether you’re having juice or food the evening before, when you can look at the juice and food menus to help you decide. For breakfast, it’s a simple muesli, or granola with fruit salad. Lunches are buffet style, and include a variety of hot and cold dishes. Evening meals are served at the table and similarly abundant. You might have pinto bean burgers, beetroot, coconut and sweet potato salad and slow cooked, oven roasted courgette with lemon and garlic. Friday nights are special, with alcohol-free cocktails, flowers and a surprise dessert. If travelling homewards over normal mealtimes, you’ll be sent away with a packed lunch box of wonderful leftovers to ensure that your new healthy eating regime is not compromised by your onwards travel. There is no caffeine or alcohol here, instead you’ll drink from a large selection of mostly organic herbal teas, fresh lemon and ginger. La Crisalida uses fruit and vegetables sourced as closely as possible in order to minimise road miles. Some products are organic, such as grains and teas. Local recycling (paper, plastics) is available on site and there are signs to remind guests to turn off air-con when they leave the room. The provide (albeit plastic) water bottles you can refill during the retreat. The retreat also supports Emaus, a local charity which provides homes for children, work training for unemployed men and women and other activities in the area. Transfer Time: approx 90 minutes.